Asian Youth in Action (AYA) Gender Justice Summer is an 8 week program running through July – August 2017 for Asian, South Asian, and Southeast Asian women, trans, and gender nonconforming (TGNC) youth ages 14-20. As young women and TGNC people, our experiences are not often well represented in society or within our own communities. Since we know we face issues such as street harassment, gender expectations, and issues with mental health, we want to empower ourselves to fight against gender inequities and violence. Through this program we hope to envision a world where our voices and experiences are centered. 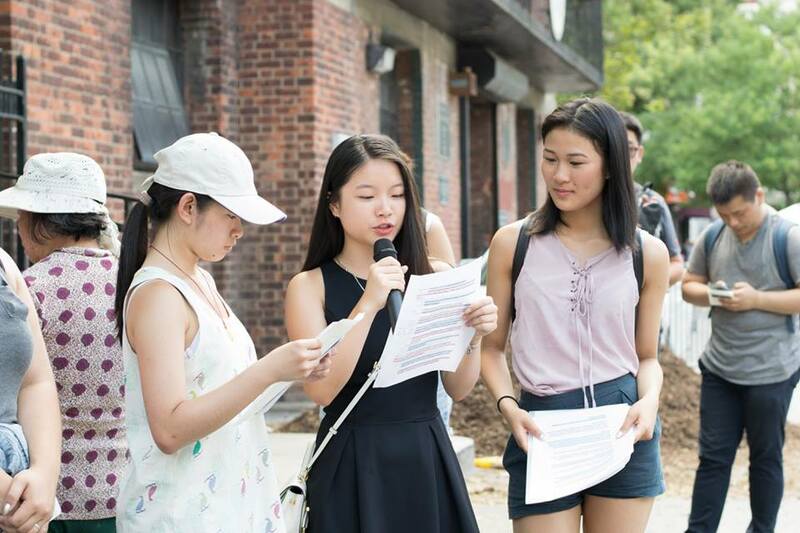 Through this summer program, AYA aims to bring together a group of vibrant, compassionate Asian youth, who will gain valuable leadership development, friendships, and experience in a community organization to be a leader for gender justice and social change. Upon completion of the program, interns will receive a transportation stipend, community service hours (if applicable), and letters of recommendation upon request.